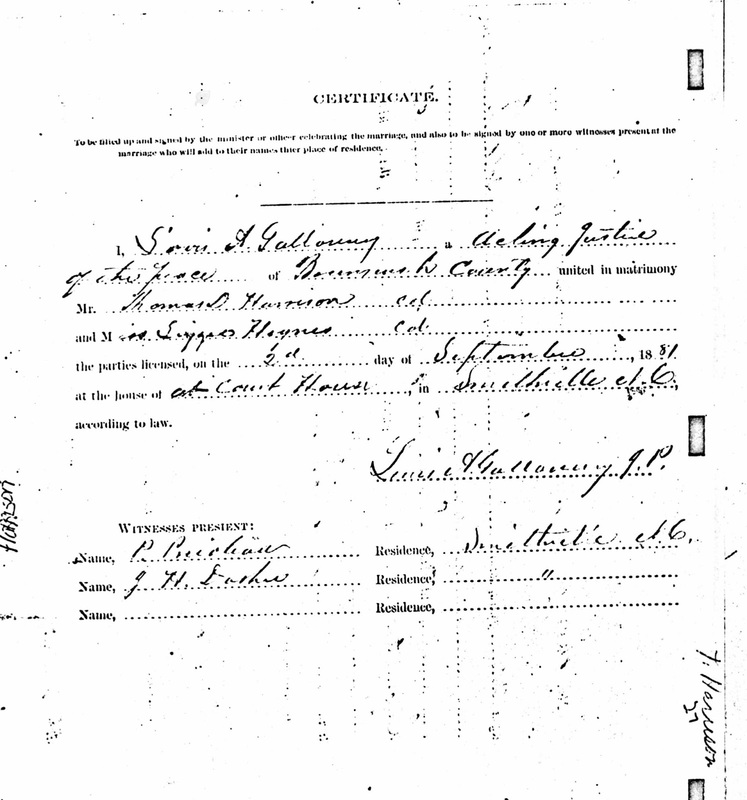 52 Ancestors 2015 Edition: #42 Thomas Duke Harrison --Makes Me Proud! 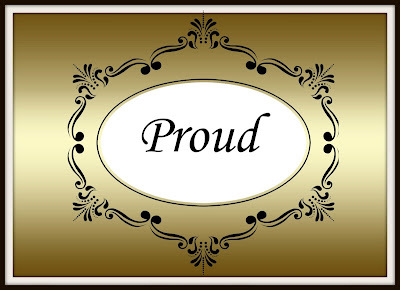 I am proud of most of my ancestors. One that stands out in particular would be my maternal 2nd great grandfather Thomas Duke Harrison. Although born prior to the end of slavery, he was able to get and education and became a Methodist minister. 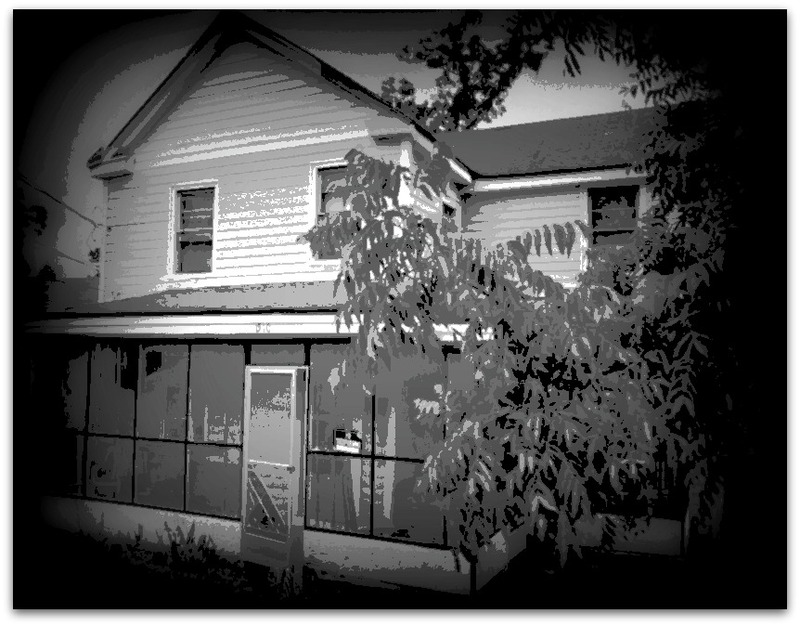 He eventually became a property owner in Wilmington and later New Bern, NC. 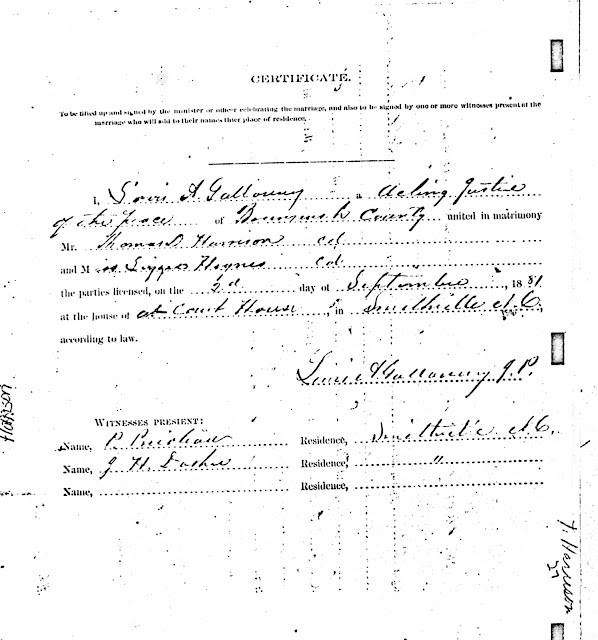 He was born sometime around December 25, 1856. The day is based off what was noted on his death certificate. The year is based off an early marriage record I found for him. A few years back, I remember I had a conversation with my grand aunt Carrie Taylor of New Bern. She is a granddaughter of Thomas Duke Harrison. She said that she thought that Thomas had been married prior to marrying her grandmother Mary Jane Williams. About a year ago, I came across a copy of a marriage certificate for Thomas Duke Harrison and a Lizzie Hynes of New Brunswick County, NC. It appears that the oral history was correct! Source Information Ancestry.com. 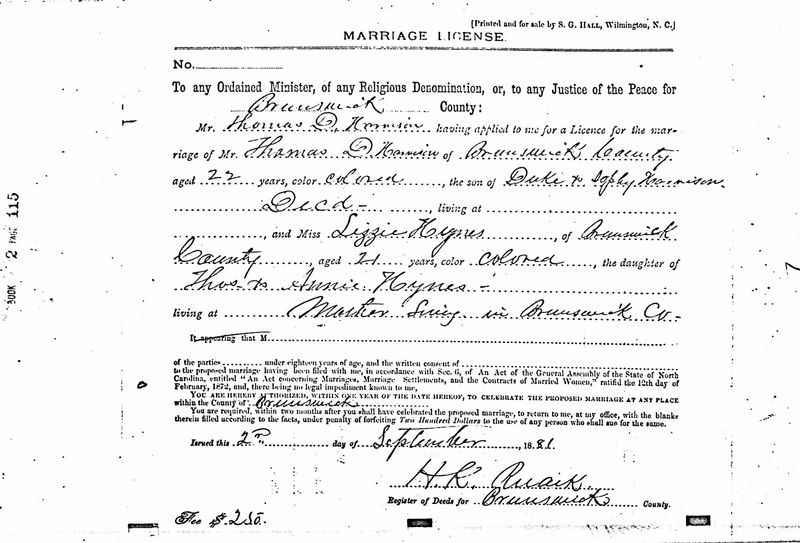 North Carolina, Marriage Records, 1741-2011 [database on-line]. Provo, UT, USA: Ancestry.com Operations, Inc., 2015. Now what happened to Lizzie Hynes, I can only speculate on at this time. The marriage between Lizzie and Thomas took place on September 2, 1881. 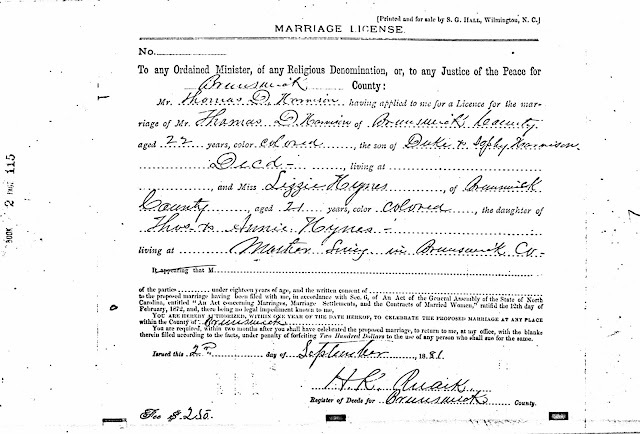 Thomas Duke Harrison went on to marry my 2nd great grandmother Mary Jane Williams on June 13, 1887. Although, I haven't found a death record yet for Lizzie Hynes Harrison perhaps she passed away before 1887. 52 Ancestors: #19 What Did Church Mean For Rev. Thomas Duke Harrison? One of the things that makes me most proud of my 2nd great grandfather is that as a minister of the church, he had to have been a good orator. He would have inspired people with the power of his own words as well as the word of God. I wish I could somehow go back in time to attend one of his sermons. Well, that's not possible but perhaps I can catch a glimpse of what it felt like if I close my eyes and daydream. 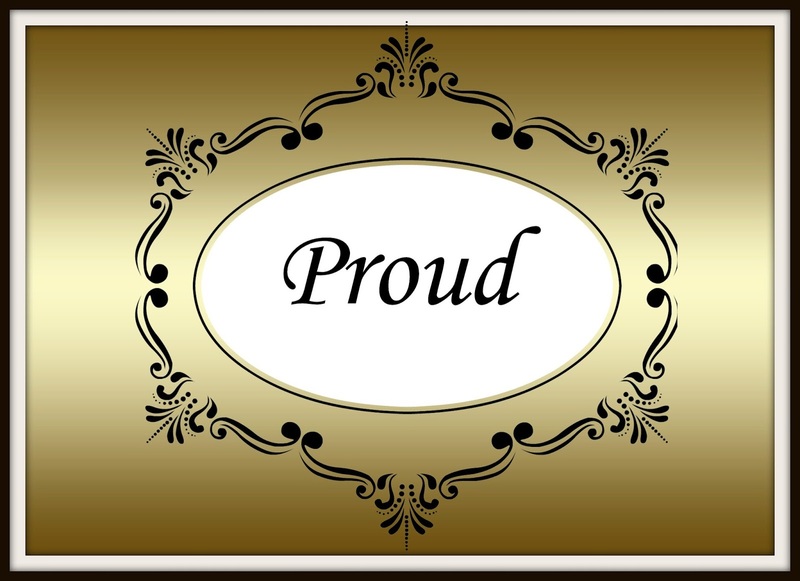 How wonderful you found that article on the District Conference! Although donations totaled only $5 in 1910 I know it went a long way! Kudos to him. BTW, did Lizzie birth any children? I haven't come across any evidence of any children born from this union. Doesn't mean it didn't happen though :) I will keep looking. The posts you write for this challenge are so interesting.